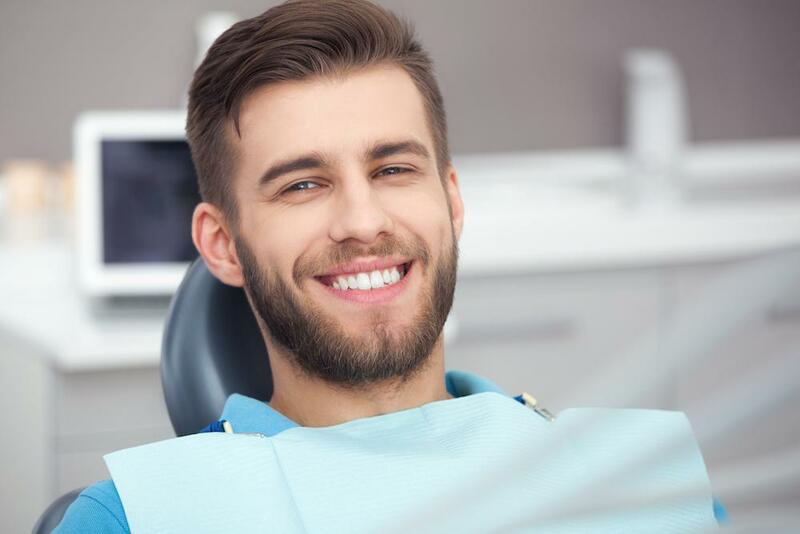 Radiographs (X-rays) are necessary to provide Dr. Willey and his staff valuable information to properly diagnose and treat your dental problems. Our practice utilizes Dexis digital radiography. This technology allows us to reduce your exposure to radiation by 50%! Dexis radiography allows our practice to see images immediately so we can determine if a different view of a patient’s teeth is needed to aid in diagnosis. The new digital radiography is friendly to the environment since it eliminates chemicals from our practice and eliminates paper copies. This technology also saves you time in the dental chair. Our practice routinely exposes bitewing radiographs once a year at one of your preventive visits. The bitewing radiographs allow our practice to compare the status of teeth, supporting bone, and decay from year-to-year. Our practice recommends a full series of radiographs every 5-7 years. 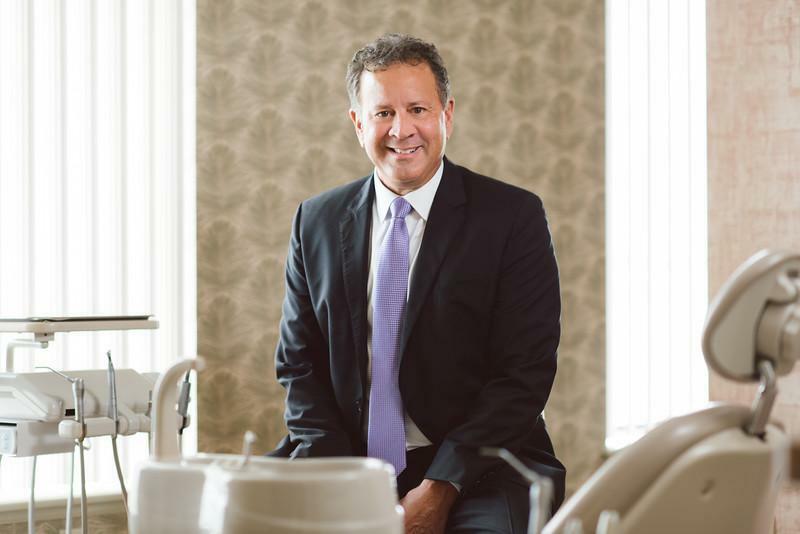 Dr. Willey will recommend an appropriate interval for full series of radiographs depending on your decay and periodontal (gum) disease susceptibility. With digital radiography, we are also able to e-mail high definition x-rays to specialists and to Northern dentists for our winter patients. 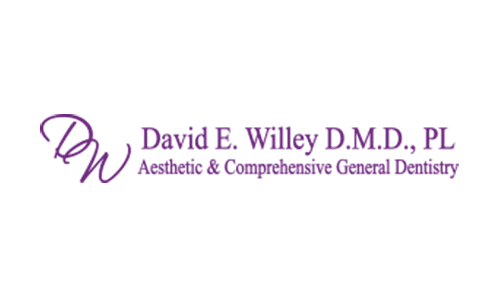 Our staff and Dr. Willey will be happy to answer any questions or concerns about radiographs. We strive to minimize your exposure to radiation but still obtain valuable information to detect problems before they become major issues.